Attention Real Estate Pros: Have You Checked Your Pulse Lately? One of the most overlooked resources in the world of social media for real estate agents is LinkedIn. LinkedIn is a platform that can help real estate agents grow their referral base, generate leads and enhance their brand and credibility. Many real estate agents spend their time on other social media sites like Facebook, and ignore LinkedIn which is where connections to powerful referral partners like divorce attorneys, mediators, financial planners and other professionals can be created. 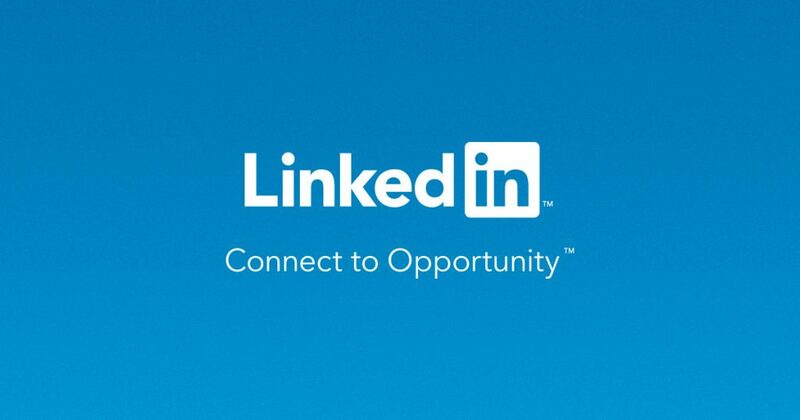 LinkedIn is a place to establish credibility, produce valuable content, put videos of happy clients talking about their experience and create powerful referral partner relationships. It all starts with a complete, professional profile. Once that is accomplished, the lead generation can begin. One of the best ways to take advantage of LinkedIn’s reach is to publish on their platform Pulse. It is free and easy to use. The purpose of publishing on Pulse is NOT to sell – it is to inspire, motivate and educate the readers. Keeping in mind the fact that LinkedIn promotes content from their Influencer network quite heavily, it makes sense to publish on Pulse and to look at what makes a post successful. These headline starters are ideal for real estate agents to use. They meet the criteria of educating, motivating and inspiring. Think about what you can write about incorporating these commonly used phrases. Sharing an opinion on a topic allows readers to get to know you on a more personal level. The subjects to write about are endless. Read other people’s posts on Pulse to get some inspiration. If writing is not your specialty, consider outsourcing it to a specialist. Make sure that the ghostwriter understands you, your brand and can speak in your voice. One of the best places to find a ghostwriter for your content is on LinkedIn. Take your pulse and start writing. Do it consistently and your visibility as well as your leads will increase. 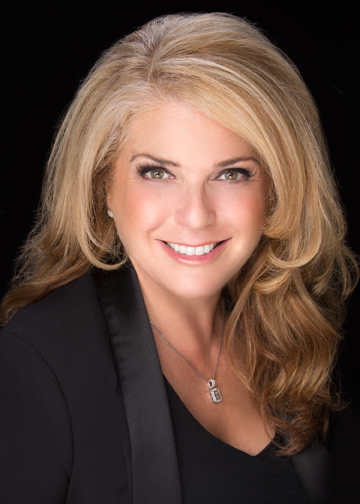 Rhonda Sher is a Business Connection Specialist, author and speaker. 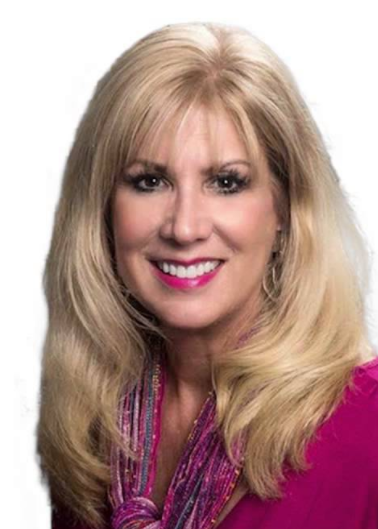 She is an expert on LinkedIn and works with realtors, business professionals, speakers, coaches and entrepreneurs helping them generate revenue and relationships. We were thrilled to host guest Rhonda Sher, the LinkedIn Diva who shared powerful, insightful strategies that real estate professionals can begin using immediately to drive new business, recruit great agents and present themselves in the most professional way possible. The statistics she shared and solutions for moving your business forward were wonderful and we are so grateful for her time and willingness to share. You can connect with Rhonda at Linkedindiva.blogspot.com. Marketing and branding yourself in today’s world is a whole new ball game from what it was even just a few years back. That’s why we’ve invited Sima Dahl, one of the top speakers in the field of social selling, social networking, and personal branding, to be our guest speaker for this month’s webinar as well as our spotlight expert for the week. Q: Sima – your systems and strategies take social selling and social networking to insanely powerful new levels – can you share how your approach is so different? A: For many business owners, consultants and independent agents, there is simply not enough time in the day for all things “social.” That was certainly the case when I started my business nearly eight years ago. With a 20-year track record of success in B2B marketing, I knew that I had to weed through all the hype and drill down to scalable tactics that delivered results. And what I discovered is that at the business level, social media does not replace effective marketing, nor does it fix an inability to close sales. What it does is amplify what’s working, and that’s powerful. So we start there. Success in any social business endeavor requires laser focus, relevant content, and consistent execution. I advise clients that sell into well-defined target markets to carefully consider just how much “social” is necessary to reach their target market. It’s often less than they think. But where I pivot from other advisors is that I am a strong proponent of the personal brand as a means to open doors, generate referrals, and attract qualified business. Through intentional networking–both online and off–even the business professionals can achieve heightened visibility and awareness in just 15 minutes a week. Q: For real estate pros – like most salespeople – success lies in staying top of mind – can you share your top three ideas for helping them do that across their social platforms? A: In my keynotes and workshops I remind people that social networking is an action verb, so first and foremost, you have to actually log in! Too many people create a profile and think their work is done, and that couldn’t be further from the truth. One you log in, start by updating your status. Status updates will be different depending on what platform you may be on. For example, Facebook updates will be more casual, and LinkedIn more buttoned up. But status updates act as little billboards that remind people who we are and what we do. Next, use the Thumbs Up liberally. It may sound overly simplistic but when you “like” or comment on someone’s status, your name pops back into his or her brain. Finally, connect the dots… Just like we do in the offline world, we can leverage social platforms to make introductions, recommendations and referrals. And that is a gift that people don’t soon forget. Q: Most agents are at a loss in terms of how to optimize their social profiles – any guidance you can give there? A: My advice is to be as specific as possible. Too often I see business owners and sales professionals throw really wide nets, hoping to catch more fish. But people want to know that you specialize in their needs, and their markets. Really be clear about your expertise and your accomplishments. Choose your keywords and phrases carefully. But put it all out there, this is not the time to play small. Q: You have such a strong sense of branding – can you share some insights on how to build a successful brand with our readers? A: People buy from people they know, like, and trust. And they refer them too! Realtors are in the people business, and their personal brand is inextricably woven with their business brand. One might argue that the personal brand boosts the business brand rather than the other way around. With that in mind, I coach anyone in professional services to practice what we marketers call “consistent messaging across touch-points.” Consider your entire footprint – online and off. From your sales collateral and business card to your online profiles and email signature, remind me of who you are, what you do, and what makes you special, and remind me often. And stay on point. Just because you tell me once doesn’t mean I remember. Stay visible, stay focused. Be the Chief Marketing Officer of Brand You. That’s where it all starts. Q: If our readers want to connect with you – what’s the best way to reach you? Awesome Sima. Thank you so much for your time and expertise today. We so look forward to your sharing with our members in depth in our hour long power session on Monday, November 23rd, from 2:00 PM – 3:00 PM EST. You share social insights like no one I’ve ever heard before and your strategies are actually ones that people can wrap their heads around, and more importantly – take action on! Profitable Recruiter Members, please login to your platform (or check your emails) today to get yourselves and your agents signed up for this powerfully important webinar. Everyone in your organization contributes or detracts from your digital footprint — you’ll want to invite your whole team to listen in and not miss a minute. For more great ideas on giving your agents the best resources possible, while attracting awesome new agents, join The Profitable Recruiter. Take advantage of our special winter offer! From now until January 2nd, make any Profitable Recruiter Pro Membership part of your 2016 business plan, and take 35% off with the promo code PLAN35 — PLUS, have the ability to add up to 10 managers or admins to your account at no extra cost! That’s 35% off everything you need to be in the right place at the right time when the agents you want are ready to make a move – including SEVEN HOURS of recruiting audio training, more than 30 webinars on demand, scripts, letters, social media tools and more! What are you waiting for? Register today and write it off as a tax deduction!